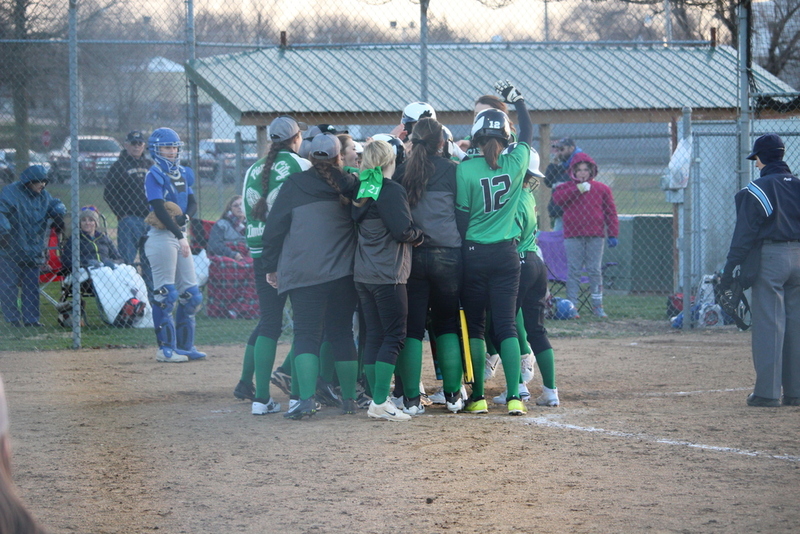 On Wednesday, March 21st, the Lady Eagles traveled to Mt. Vernon to take part in the Mt. Vernon Tournament. The Lady Eagles had a long night playing 3 back to back games. The Lady Eagles faced State Champion Strafford, Clever and Forsyth. The first game of the night the ladies faced Strafford. The Lady Eagles lost to Strafford 1-9. The Lady Eagles then played Clever, who they had seen in the jamboree. The ladies beat Clever 20-2. For the final game of the night the Lady Eagles faced Forsyth. The girls beat Forsyth 9-7. The Lady Eagles finished the night 2-1.